Clutch Masters Twin Disc Clutch Kit - 850 Series - Dezod Motorsports Inc - Home of the automotive performance enthusiast since 2002. Clutch Masters is proud to introduce the finest and most economical multi-plate clutch systems available for today’s high performance vehicles, the 850 Series. 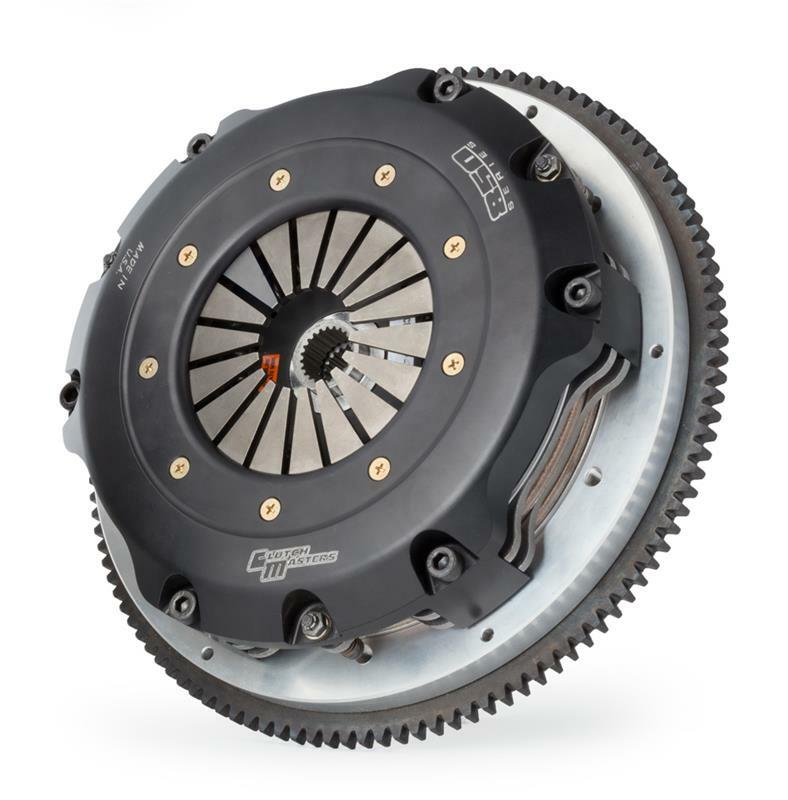 Clutch Masters Twin Disc systems are pure racing technology that also works well in high performance street applications that will be used on the street on rare occasions. They are designed to hold tremendous horsepower and torque ratings, while being reasonable to operate on the track.